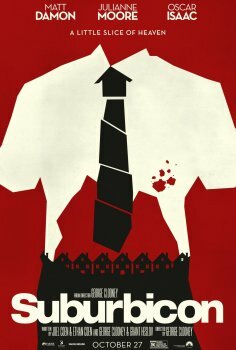 Suburbicon - Available as a download or stream? This story of affordable homes and tailored lawns will be directed by George Clooney. The disturbing reality of such resources will be displayed on the platform based on the 1970s time where Matt Damon will act alongside Julianne Moore. The movie will be released on 27th October.